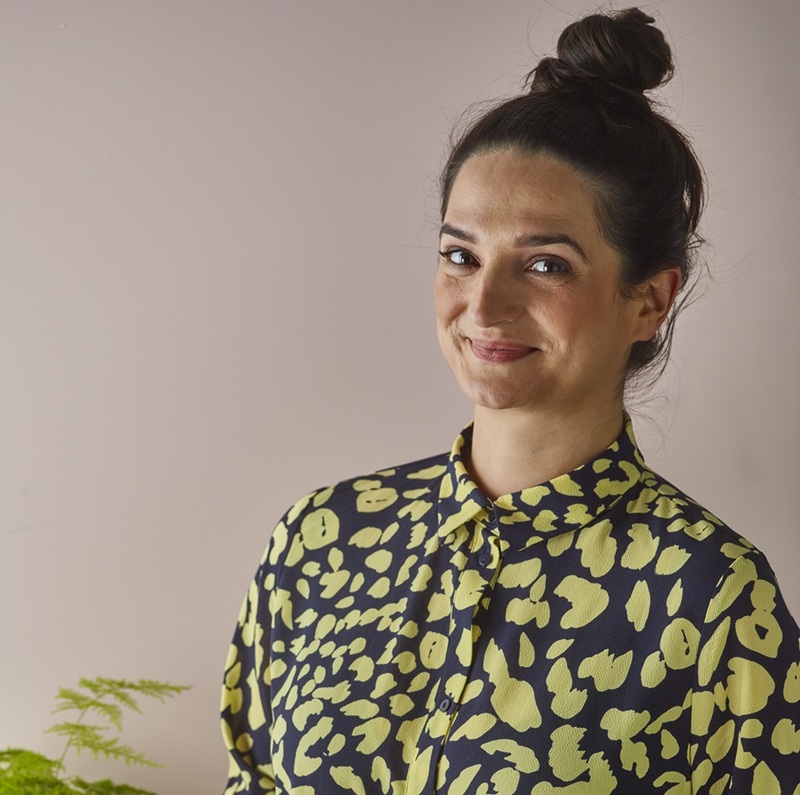 Elly Curshen – AKA Elly Pear – was the founder of Bristol’s Pear Café, a Sunday Times bestselling cookery author, food panel judge, cookery tutor and authority on all things delicious. Elly’s cooking is bright, inventive and meat-free. Influenced by world cuisine but always with an eye on the local greengrocers, Elly is passionate about encouraging people to cook from scratch with easily achievable, tasty recipes. In her third book GREEN she serves up over 100 vegetarian and vegan recipes, with clever cooking solutions to make eating more plants easier. Elly has a passion for tasty dishes that happen to be meat-free be that for a simple supper or something a bit more special.